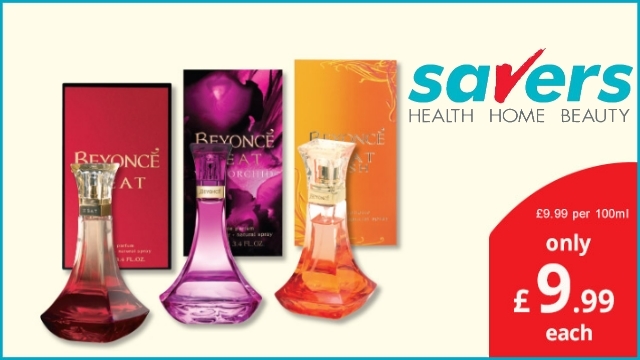 Savers specialise in branded health, home and beauty products at every day low prices. We stock a wide range of Hair Care, Personal Care, Oral Care, Household Cleaning, Fine Fragrance, Toiletries, Health Care, Skin Care, Food, Drink and Alcohol* products. You will always find fantastic deals on top quality branded goods in our stores. 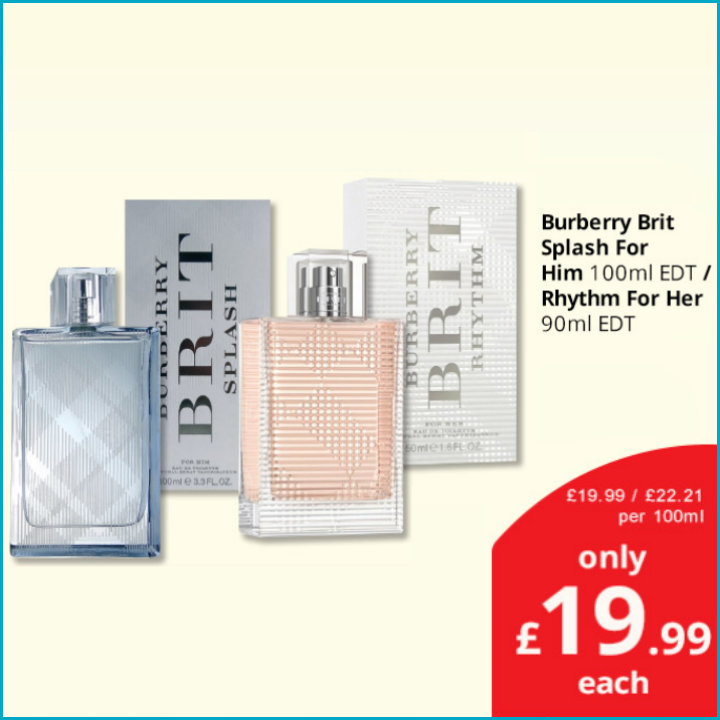 So whether you are looking for savings on the latest perfume or beauty trends, discounts on your medicine cabinet essentials, a top-up for your cleaning supplies or fantastic value on everyday goods like toiletries and baby products, come along to your local Savers store today and see the bargains for yourself. *Alcohol in selected stores only.